Being on Live & Kicking back in the day. It was one of those competitions you play over the phone by saying RIGHT, RIGHT, LEFT, JUMPPPPPPP!!! 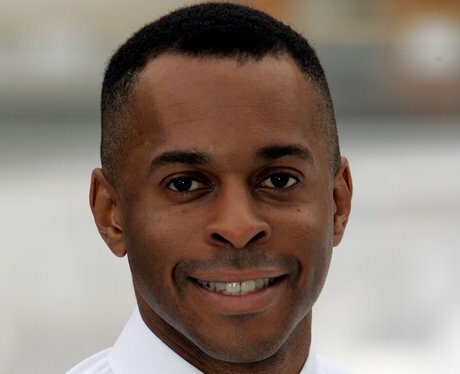 I was so excited to speak to Andi Peters as I thought he was awesome!